The October inflation numbers, which came in above expectations, would normally be seen as green light for the Bank to go ahead with another quarter-point increase. Headline inflation for October came in at 2.4%, with analysts having called for a flat reading of 2.2%. However, core inflation – which is what the central bank really cares about – came in pretty much on target, at 2%, across all three of the measurements used by the Bank. The core inflation calculations strip out volatile items like food and fuel to give a truer picture of the underlying economy. 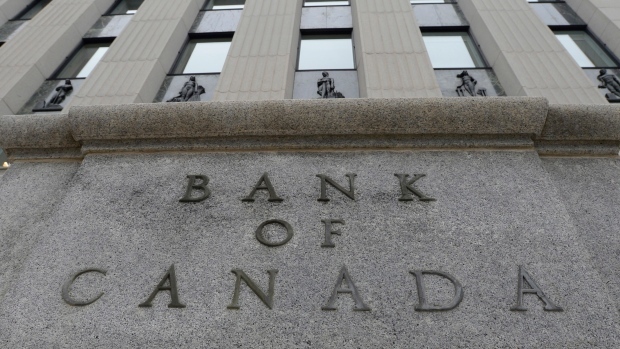 The plunge in oil prices is expected to take a significant bite out of November’s inflation numbers and the Bank of Canada is expected to wait for better stability in the market before imposing any more rate increases. Look to January for the next move.